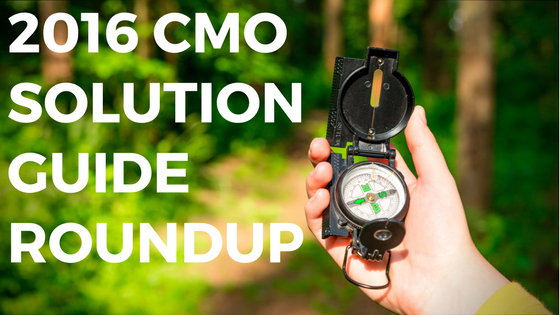 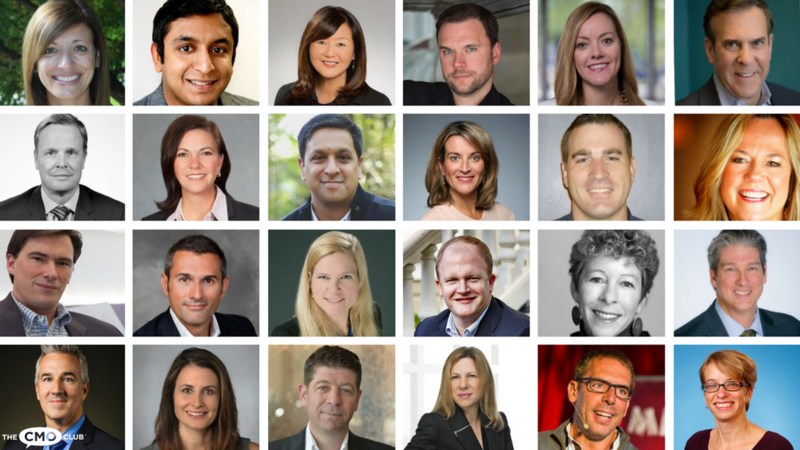 We are so lucky to have some of the most innovative and driven marketing leaders at the helm of our CMO Club Chapters across the globe. 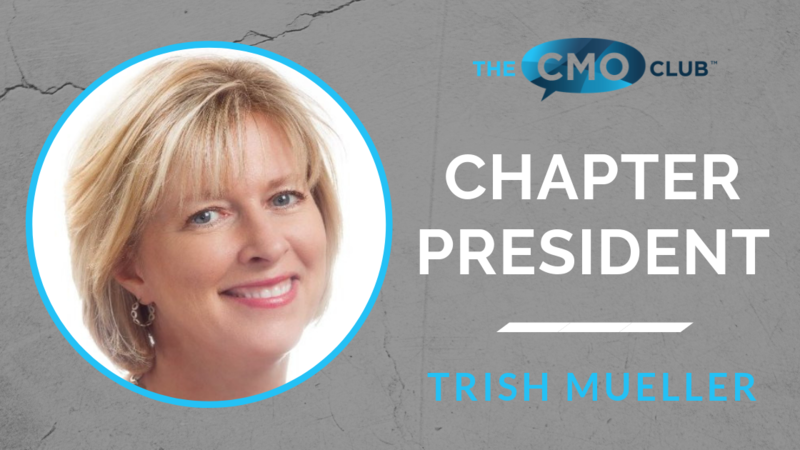 We are pleased to introduce you to your CMO Club Chapter Presidents. 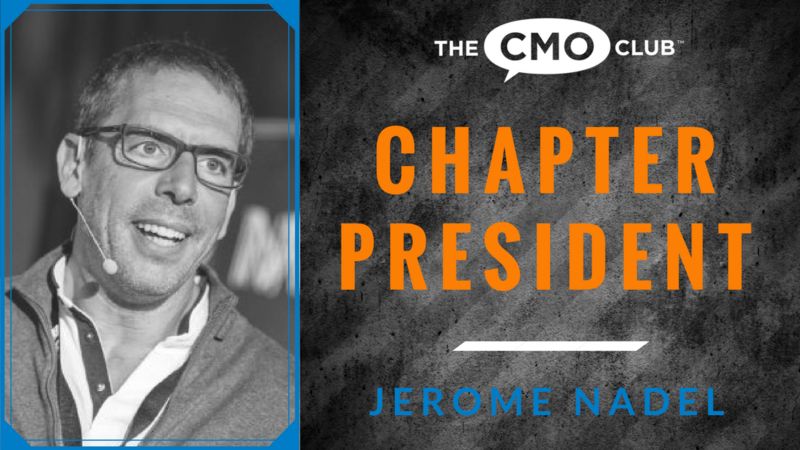 CMO, Chase Auto Finance, JPMorgan Chase & Co.
You are registering for: Meet Your CMO Club Chapter Presidents!